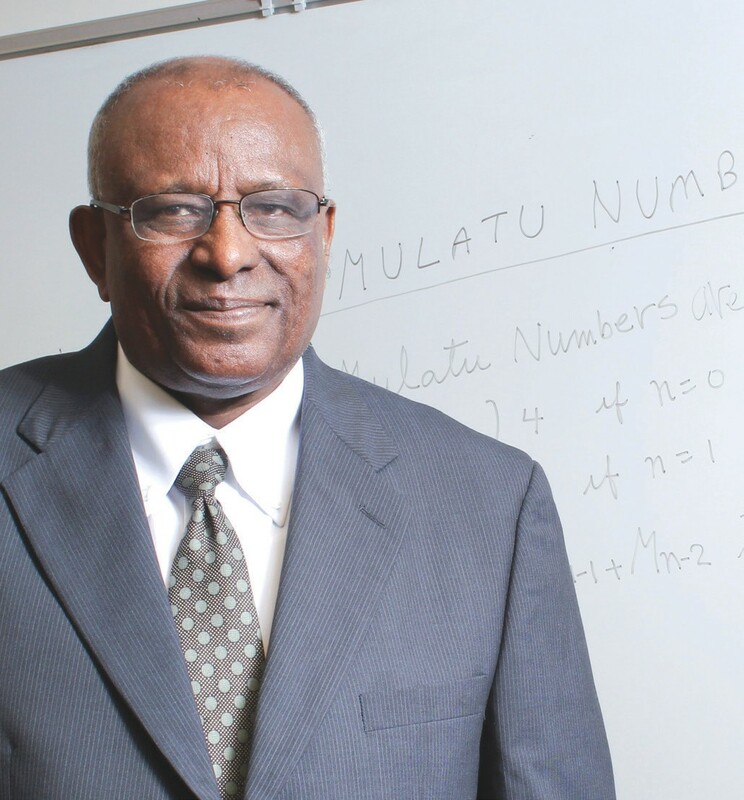 Mulatu Lemma, Ph.D., Professor of Mathematics at Savannah State University (SSU), was named the 2013 Georgia Professor of the Year by the Carnegie Foundation for the Advancement of Teaching and the Council for Advancement and Support of Education (CASE). The U.S. Professors of the Year awards program celebrates outstanding educators across the nation. It is the only such national program that recognizes excellence in undergraduate education. Lemma was selected from nearly 350 top professors in the United States, including many from Georgia public and private institutions. CASE and the Carnegie Foundation have been partners in offering the U.S. Professors of the Year awards program since 1981. Additional support for the program is received from Phi Beta Kappa, which sponsors an evening congressional reception, the Professional and Organizational Development (POD) Network in Higher Education and other higher education associations. selected from faculty members nominated by colleges and universities throughout the country. The Carnegie Foundation for the Advancement of Teaching is an independent policy and research center that supports needed transformations in American education through tighter connections between teaching practice, evidence of student learning, the communication and use of this evidence, and structured opportunities to build knowledge. Headquartered in Washington, D.C., with offices in London, Singapore and Mexico City, CASE is a professional association serving educational institutions and the advancement professionals at all levels who work in alumni relations, communications, fundraising, marketing and other areas. 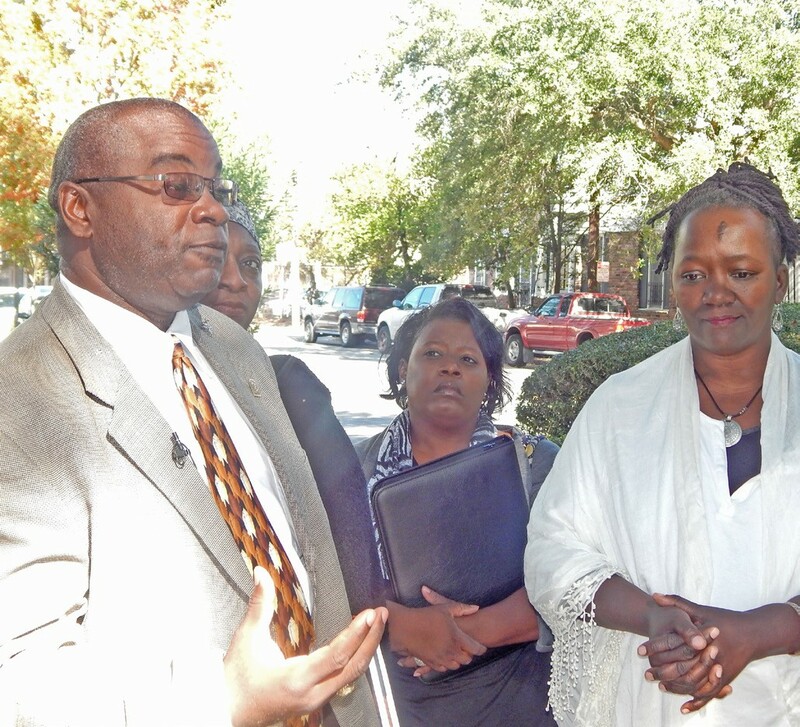 Last Thursday, November 14, 2013, Joseph McGill, Founder and President of the Slave Dwelling Project, Inc. announced the selection of Savannah, Georgia as the site for The Slave Dwelling Project Conference 2014. The conference will be held September 18-20, 2014 at the Coastal Georgia Center. McGill, recently featured in the Smithsonian Magazine (October 2013) is a preservationist and lecturer. He travels throughout the Southwest and Midwest and has slept in over 45 slave dwellings since 2010. The Project‘s goal is to save extinct slave buildings where African Americans dwelled. The conference will feature preservationists, historians, scholars in the Transatlantic slave trade, cultural heritage groups, archaeologists, film producers and students. The general public will be encouraged to attend this historical event. Coming to the Table, a national slavery reconciliation group will be a featured attraction. This group brings slave descendants and slave owner descendants together for reconciliation and healing. Steve McQueen, Director of the newly released movie, 12 years A Slave and actor Chiwetel Ejifor have been invited to attend the Conference. McGill went on to say “Savannah has a rich history, its founding was strongly routed in slavery. Many of antebellum houses in Savannag were built by slave labor. The bricks made to build some of the antebellum homes were made by slave labor. The fields that gave those planters an area to grow crops were cleared by slave labor. The crops that the planters grew were maintained by slave labor. Having these elements in place makes Savannah an ideal location for the conference. For more information on the Slave Dwelling Project, Inc. please visit slavedwellingproject.org.